I started today off with a prayer (which resembled more of a sigh than anything else), coffee and the Dr.Who soundtrack (series 5, not necessarily in that order). The mission was to embark on a tireless effort to evaluate Blanchard and Hodges’ book ‘Lead like Jesus’. I have read a LOT of leadership material over the years, thankfully this material is limited in its use of cliché and stereotypes. It makes writing about it a lot more interesting and in a introspective kind of way, a learning experience. So in my opinion this rates as God showing up in an unexpected place. Of all the exceptionally spot on comments about servant leadership that Blanchard and Hodges make, a cluster of sentences concerning prayer stood out as significant. Given that I have had experience working in a culture that seems to have become fixated on results over relationship, rather than a balancing of the two, I welcome this as part advice and part reminder. 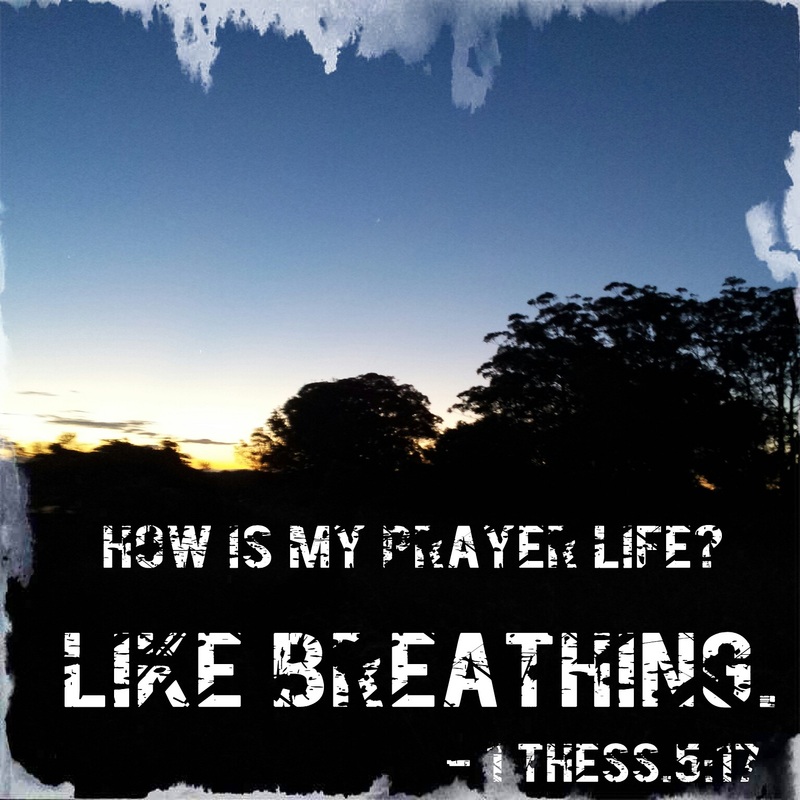 In Romans 8:26 Paul tells us that ‘the Spirit intercedes for us with groanings to deep for words’.Recently, when I was asked “how my prayer life was going?”, the best answer I could give was “like breathing”. Small things make a big difference.